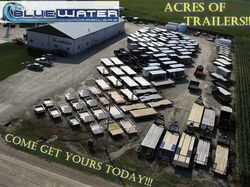 SNOWMOBILE TRAILER SALE ON NOW! REGULAR PRICE $3125 NOW ONLY $3045! !